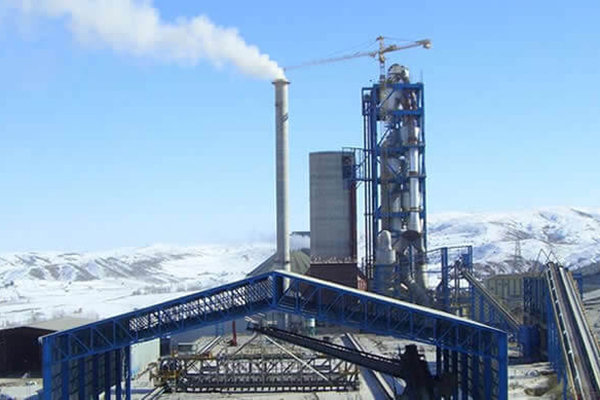 Preheater and precalciner kilns are shorter than a long cement kiln and contain tall preheater towers that use the heat produced by the kiln to caloine the raw materials as they move through the various stages of the tower. 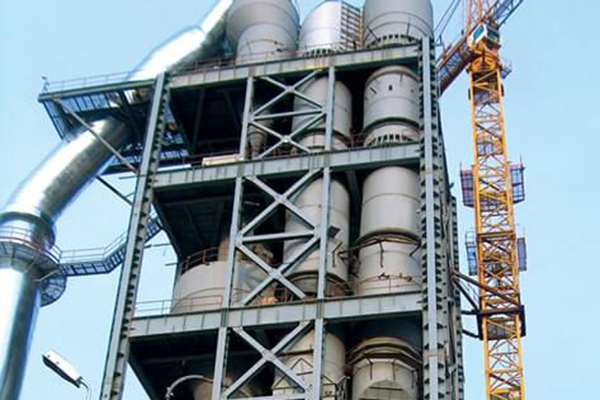 These kilns reflect the latest in cement kiln design technology. 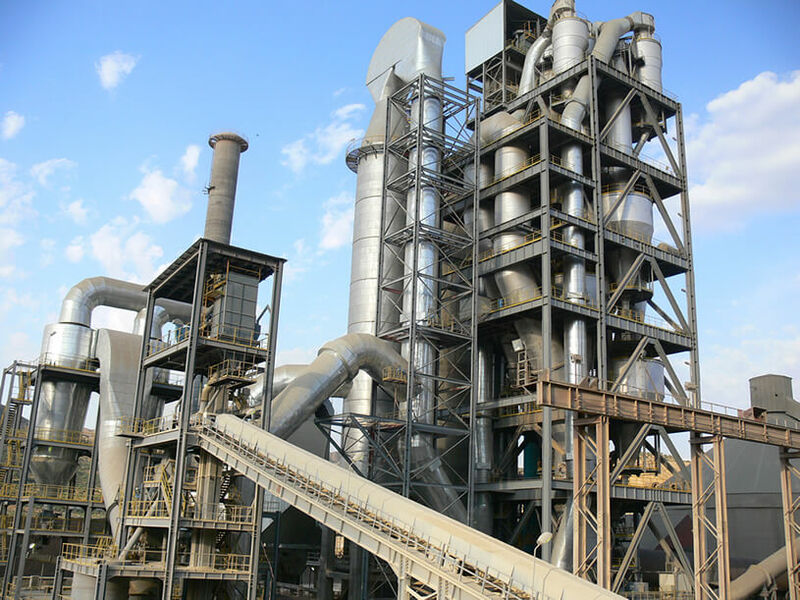 They are more fuel efficient than long kilns using up to 50% less energy. 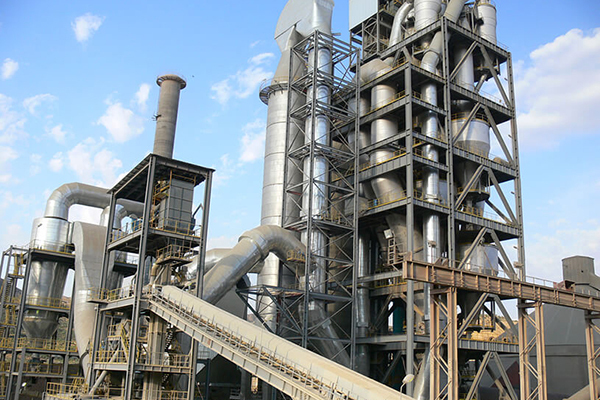 Waste-derived fuels can be introduced at either the burner end or through a special port at the rear with other raw materials to further increase fuel efficiency. 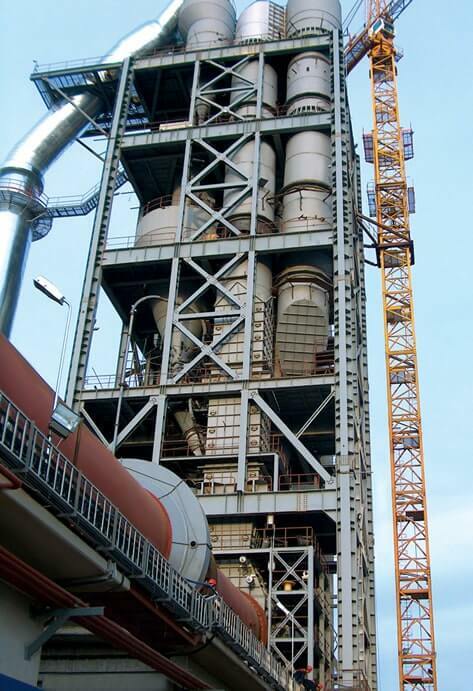 Four or five stages,single or double strings preheater can be designed for green field plants as well as existing plants for upgrading projects.